To be successful in the automotive repair business, you must first treat the customer with respect. 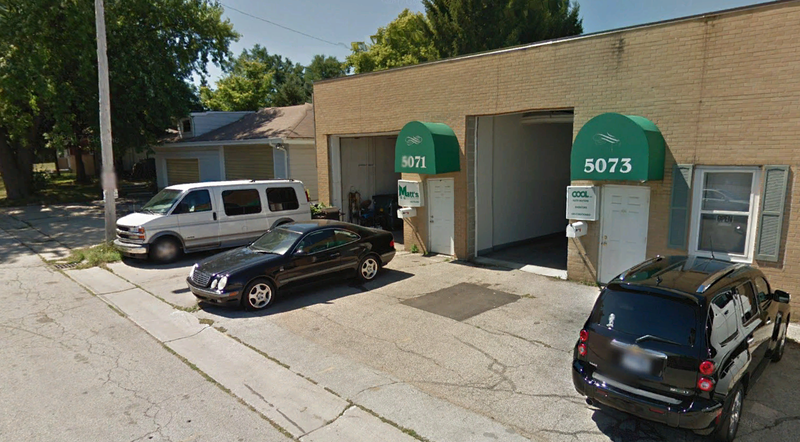 We're a small private-owned business offering reliable and cost effective auto repair. 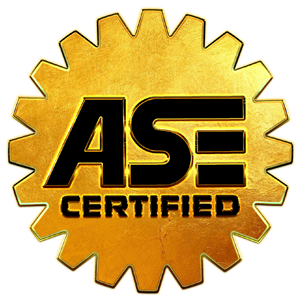 We specialize in foreign and domestic vehicles, including diagnostic and repair of all models. Please check out the services we offer, using the services link on the navigation bar above.